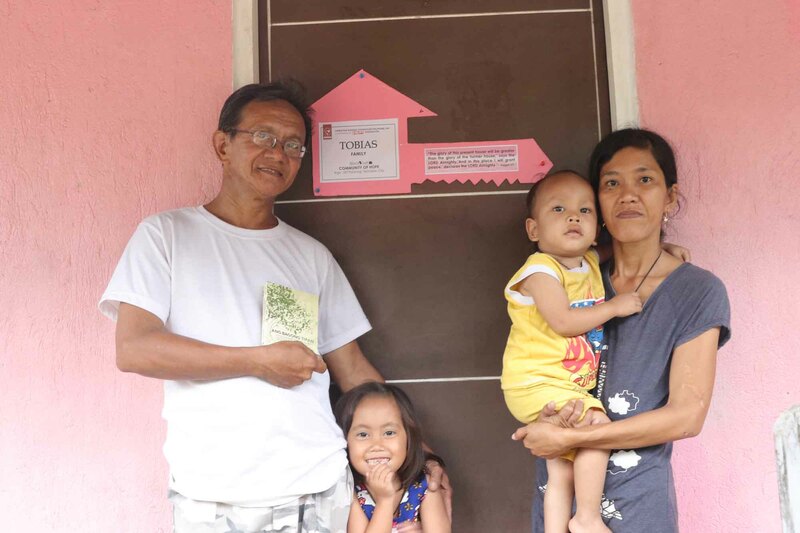 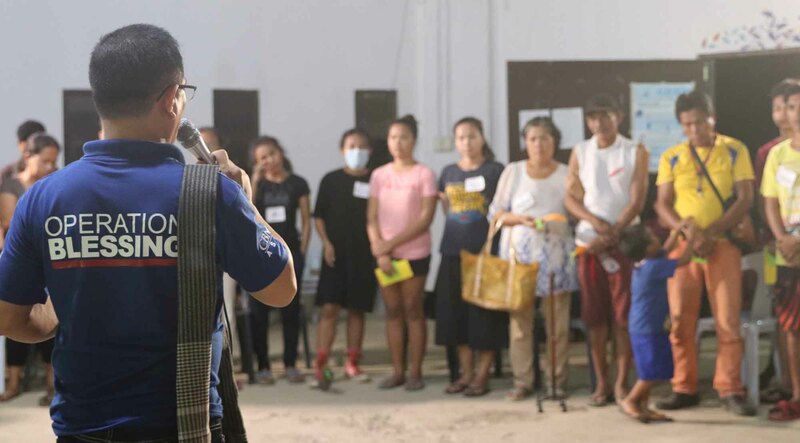 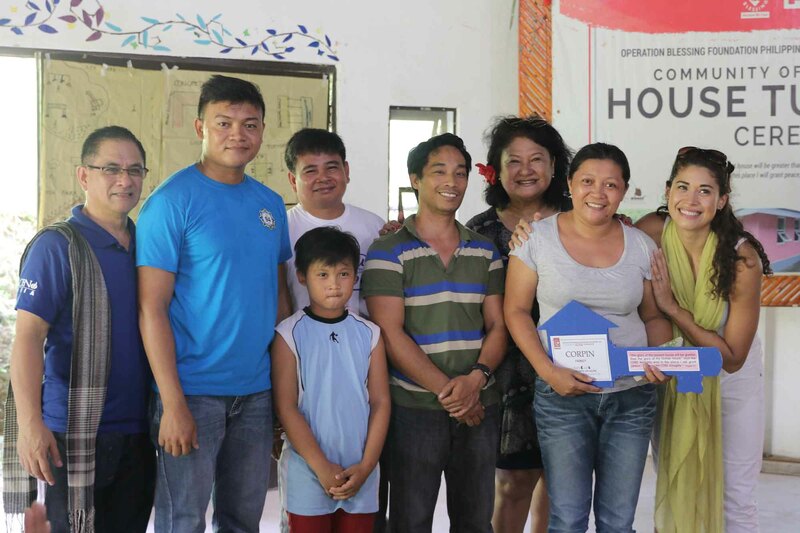 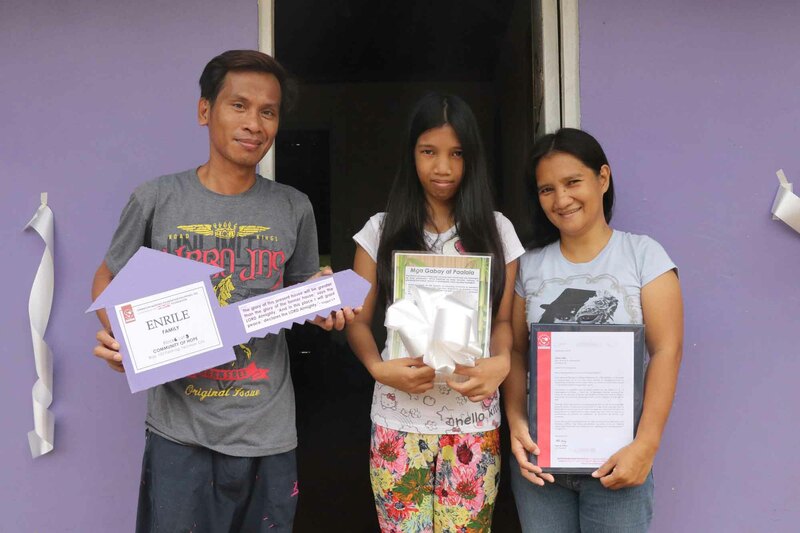 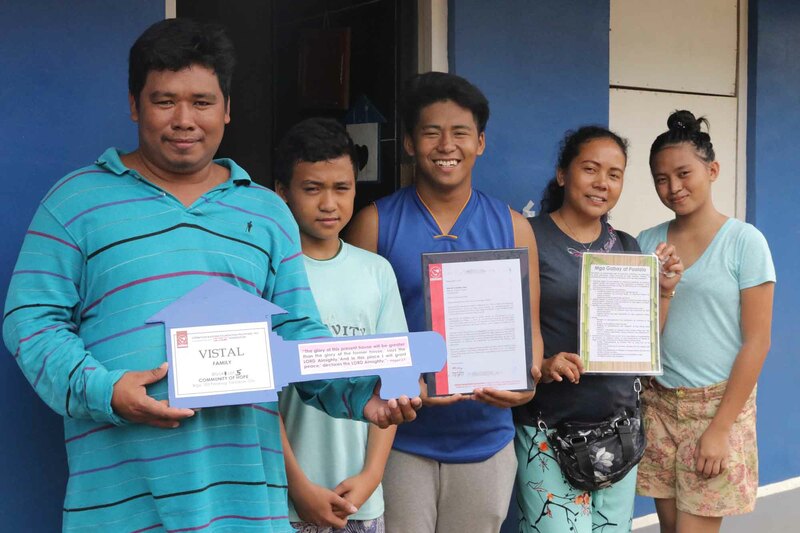 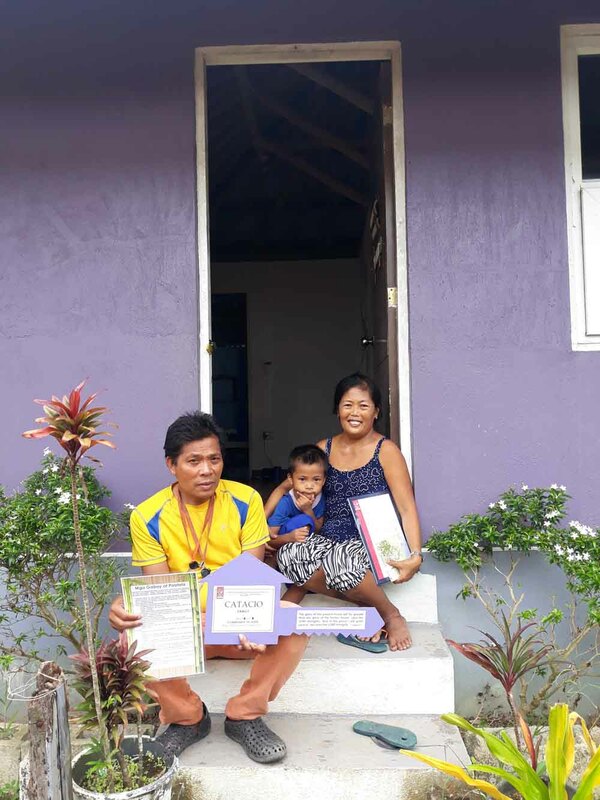 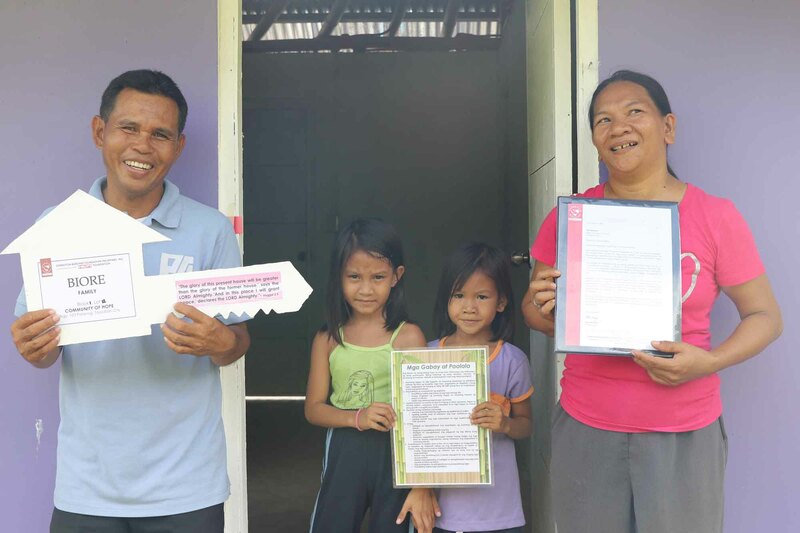 PALANOG, TACLOBAN CITY — With a new home and renewed hope, 16 Yolanda-survivor families welcomed 2019 in their new houses at the Operation Blessing Foundation Philippines’ (OB) Community of Hope (COH). This completed the 1st 100 houses of OB’s 1st permanent housing project in partnership with Hilti Foundation (Base Bahay). The families underwent a series of social preparation meetings that taught them how to live harmoniously in a new community with the right perspectives. 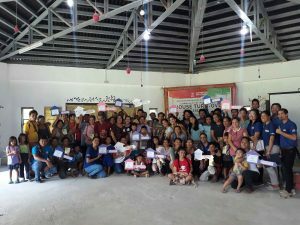 As a culminating event, OB conducted a family retreat for the recipients. 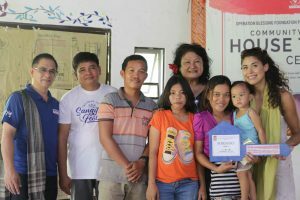 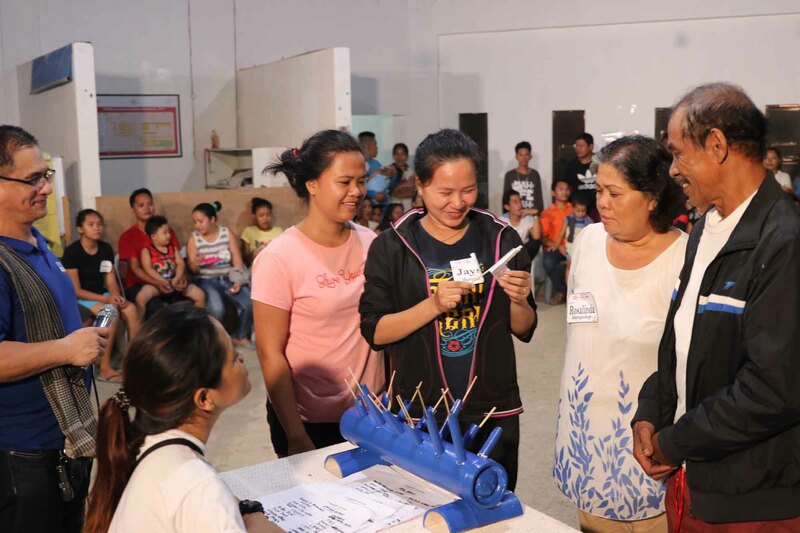 More than the joy of receiving a shelter, the families experienced the fun and meaningful relaxation in a 2-day family camp before the house turn-over ceremony last December 10, 2018. The program began with a prayer walk that started outside the village portraying their journey to possess their promised land. 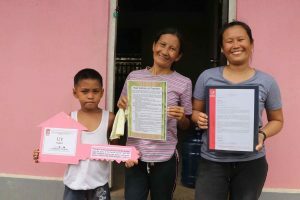 They also shared what they want to contribute and the developments they want to see in their own families and their community. 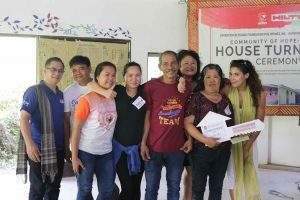 “We want them to bond as a family because it’s not typical for families to experience camping together,” says Community Organizer Pamela Gayas. 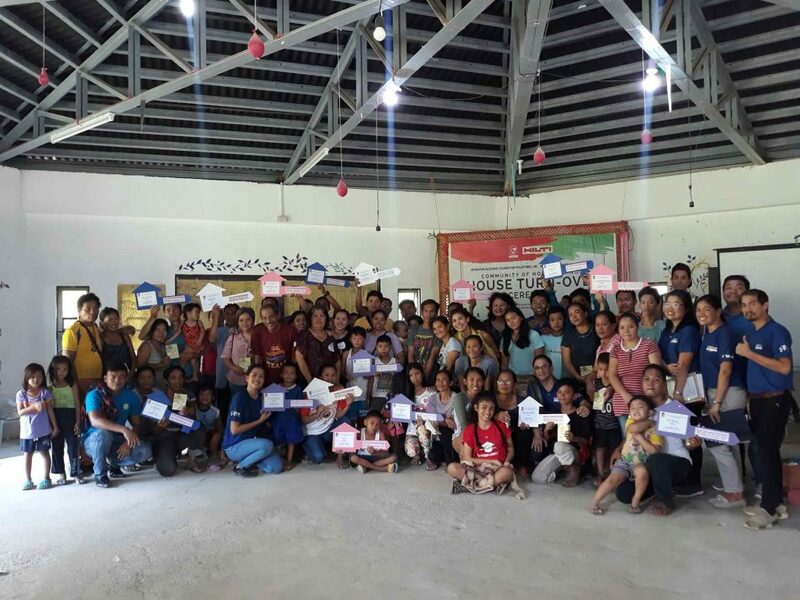 Throughout the program, parents and children learned about Bible-based values that would guide them in enriching their relationships with God, their family, and their neighbors. 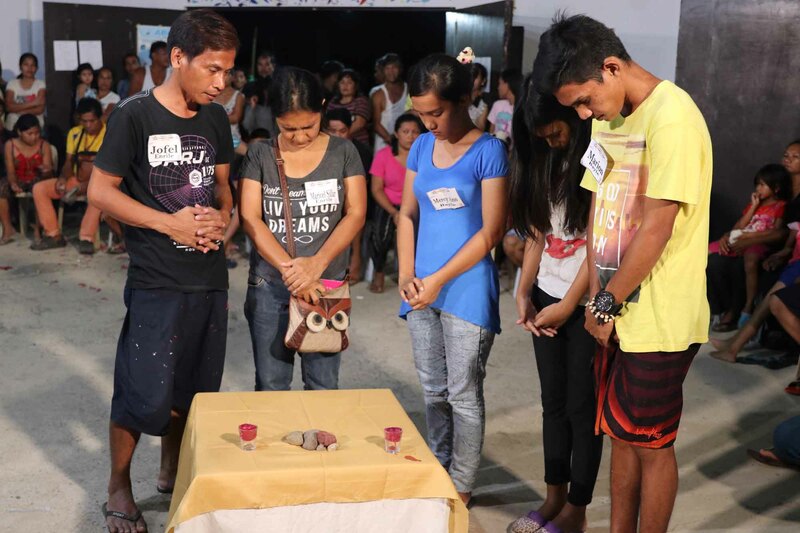 They were reminded about the importance of being connected to God and in surrendering to Him their painful pasts. 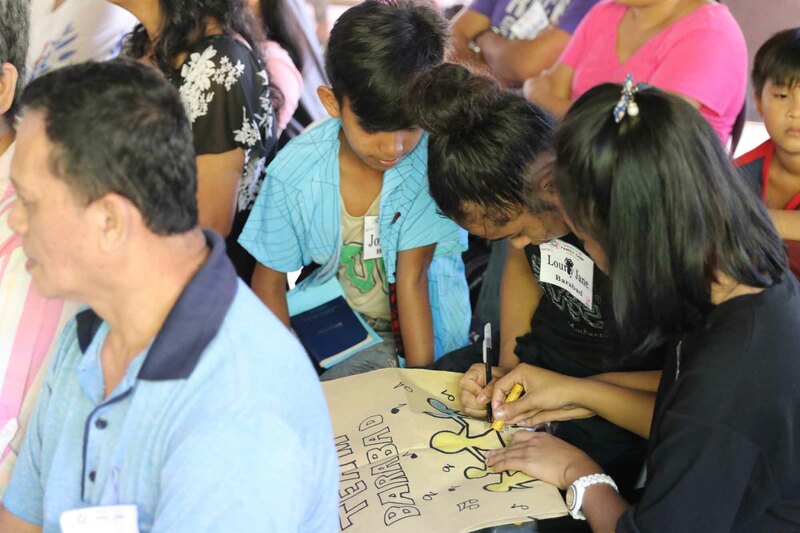 In one activity, they were asked to list down the old ways that they think they need to change and to let go. 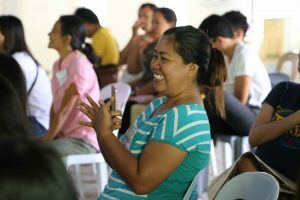 “I really enjoyed and learned a lot. 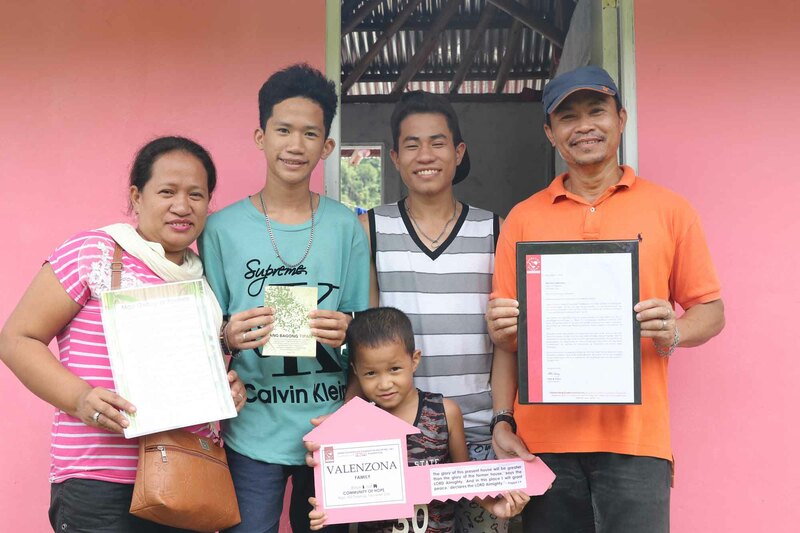 Ever since my mom died, I’ve been a loner. 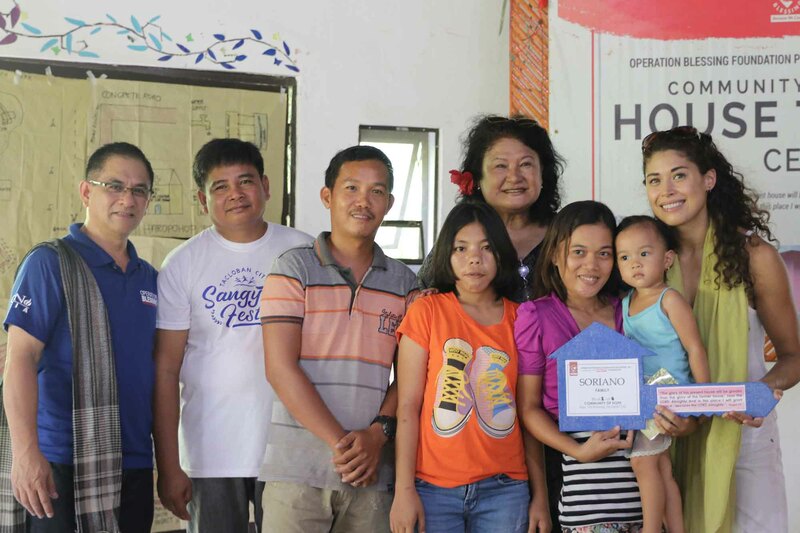 But now, I love to socialize with other families in our group.” One of the beneficiaries, Maricel Siller, shared. 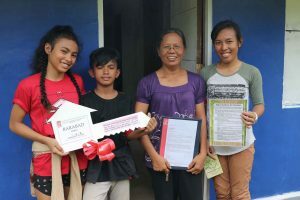 They felt liberated and secured knowing that they finally have their own house in a community that is safe and peaceful – no more fear of tsunami, of other people’s judgment, and of being forced to leave. 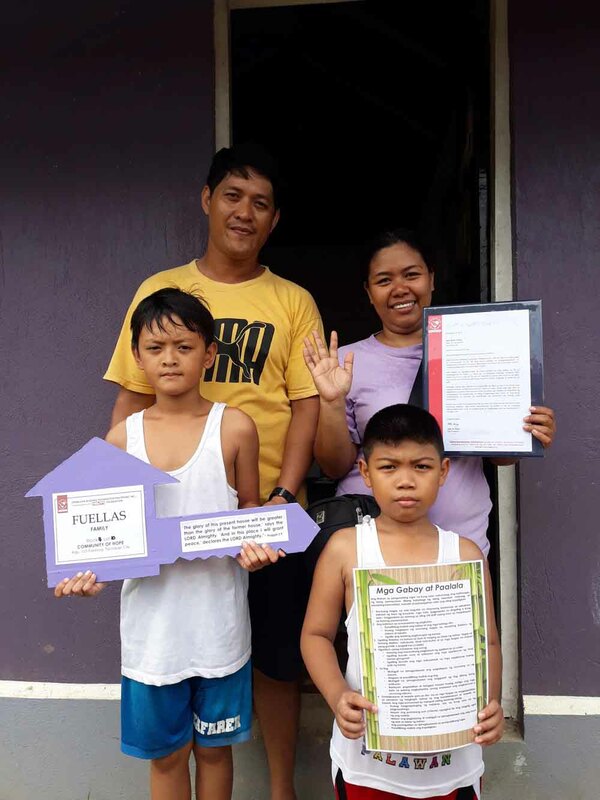 Through your help, Operation Blessing successfully met its initial plan of building and occupying 100 houses. 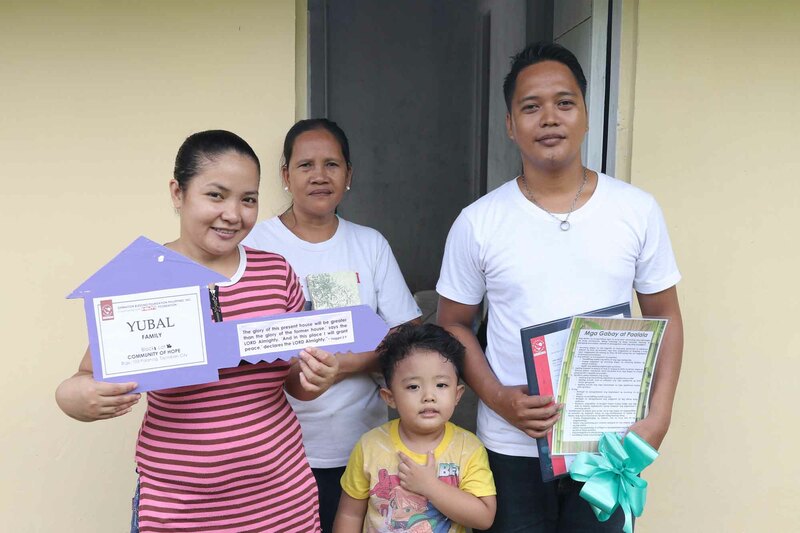 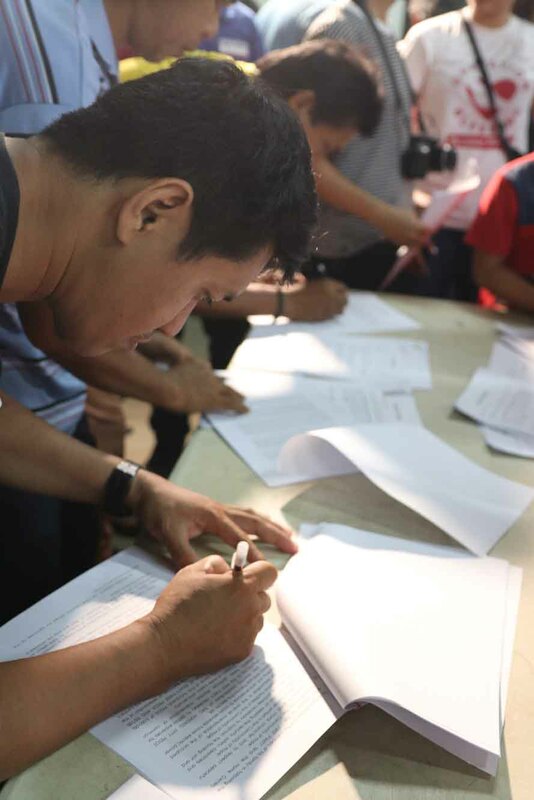 The plan is to develop a more sustainable community through having agricultural and livestock farming, livelihood programs, market place, transport terminal, and health and recreational centers. You can be a part of achieving this God-given mission to our kababayans devastated by calamities. Partner with Operation Blessing today as we build a community of hope and empowerment! 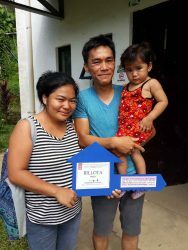 Call (+632) 477-7802 to 04 or go to the Operation Blessing website to know how. 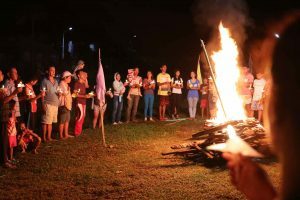 Isang mapagpalang araw sa iyo. 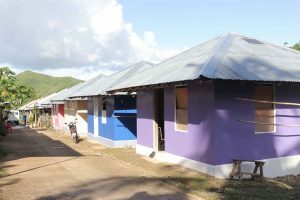 Romelita. Para sa iyong katanungan maaari mong tawagan ang operation blessing hotline number sa (+632) 477-7802 to 04 or magmessage sa kanilang Facebook page https://www.facebook.com/obphil/. 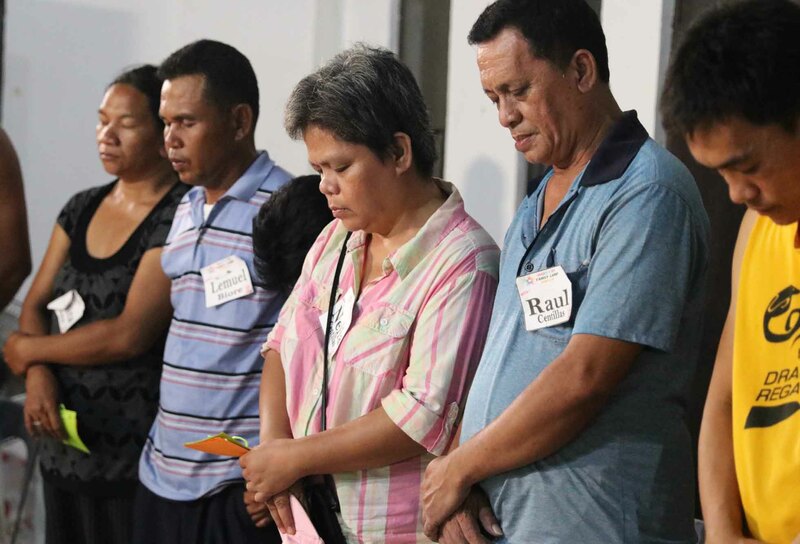 God bless you more.